Amaranthus is a beautiful flowering plant which is a favorite of many planters and flower lovers. This flowering plant has at least 60 species and is now almost touching all corners of the world. Amaranthus plants offer extraordinary benefits such as food, medicine, and others. 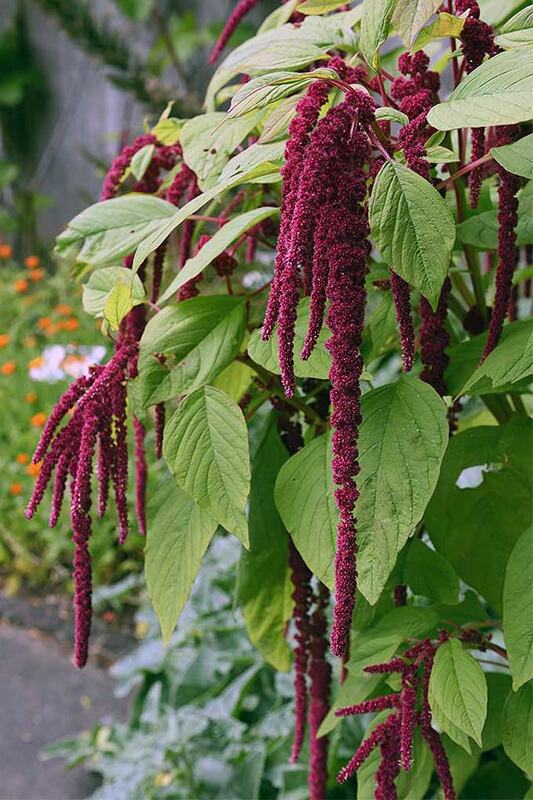 Many planters in North America call Amaranthus which is famous for its name A.caudatus as “love lies bleeding,” the red-strung bung gives a blush in summer and autumn. When these plants bloom, the green leaves mixed with long, tail-like red flowers really give a charm to your garden and yard. If planted in a row, this plant is able to attract the attention of many eyes. In America, Amaranthus is better known for its beauty. However, in other parts of the world, plants are popular because they are used as tasty and sweet culinary ingredients. 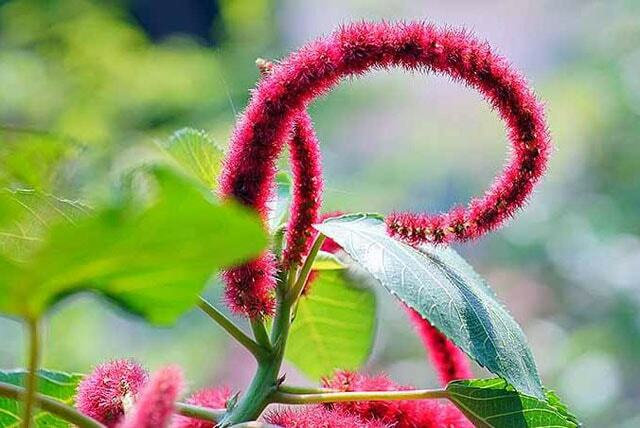 Some countries in Asia such as India, Malaysia, and Indonesia, they use the leaves of love lies bleeding as a vegetable that is cooked by stirring using spices and chili. Making culinary from this plant is one way to enjoy green vegetables. Starting in Asia, now this habit is becoming popular in the United States. So, there are many reasons for planters to grow Amaranthus besides being an ornamental plant as well as vegetables. Amaranthus seeds are rich in calcium and iron which are good and suitable for drying and making porridge or oatmeal, can also be ground as flour. For those who suffer from celiac, this is the best choice because it is gluten-free. Not only that, but he also provides three times more fiber than wheat. In the days of the Aztecs and Incas, Amaranth was an important plant for them. The seeds are also made as a topping of honey, molasses or chocolate, as the Mexican community does. This American plant has not been fully published, but it is a fertile body throughout the Park in America. A. caudatus is also known as the flower tassel with a long flower up to 2 feet. This plant can provide garden colors for up to 6 or 8 weeks. It is very striking when planted alongside chrysanthemums, viburnum flowers know with sunflowers. Lobe lies bleeding is also often used as a preserved flower. However, if preserved, the awesome color will disappear but remain beautiful in view. See how to preserve rose flowers. It can grow up to 8 feet wide by about 3 feet. its growth is very influential on the land used. If you plant lies bleeding lobes on the soil that is high in fertility or compost, it will grow higher than if it was planted with ordinary soil. Amaranthus Caudatus can also grow well in well-drained loam. You can start planting about 8 weeks before the ice season ends. Caudatus or Amaranth is a beautiful plant that is safe from pests. However, you still have to monitor aphids and if you find them, spray with water or with insecticide soap. Use fertilizer in a balanced manner during the growth process. So big and flowering, it can grow on its own and multiply itself with seeds falling from trees. Amaranth is very easy to grow even some farmers consider it a weed that must be cleaned. Flowers bloom in summer until autumn. Next articleCan Cats Eat Lettuce? What About Cabbage?